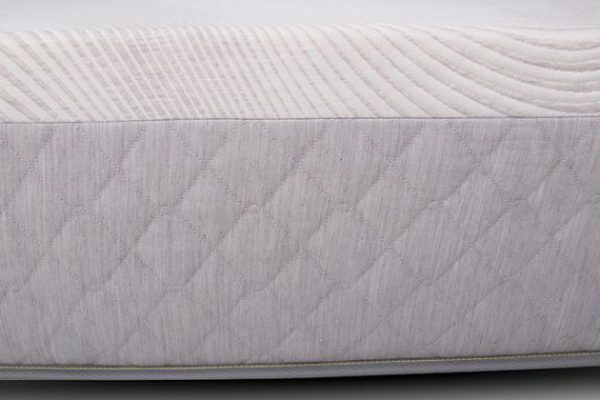 Spring Savings - 10% OFF ALL MATTRESSES AND SLEEP ACCESSORIES. SALE ENDS 5/7/2019. Use promo code spring10 at checkout. The ultimate contouring properties of the Dreamfoam iPedic Sojourn deliver targeted pressure point relief, coupled with advanced cooling technology and enhanced motion isolation for superior sleep. Offered in a universal plush comfort option. 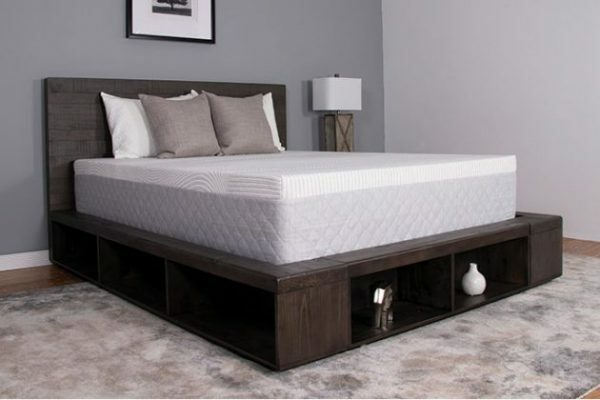 Designed with a 1.5” top layer of copper-graphite infused memory foam for superior conductivity, helping to draw excess heat away from the body and maintain ideal body temperature throughout the night. 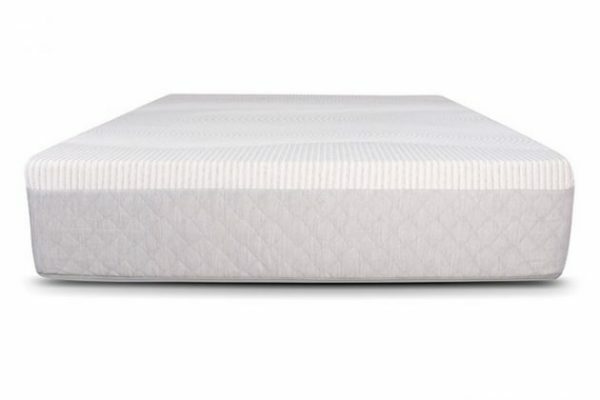 Constructed with 2.5″ of memory foam for additional cradling comfort. 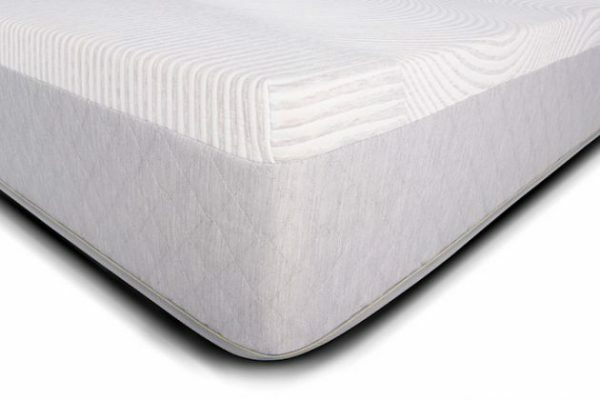 Constructed with a 2” transitional foam layer for a gentler transition to the firmer high-density base foam. 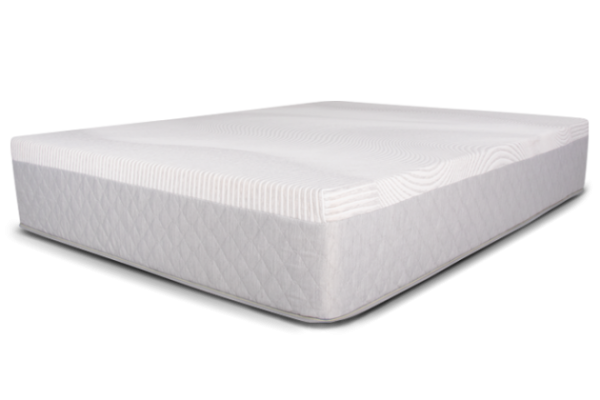 Engineered with a 6” high-density foundation to give the mattress structural firmness as well as a durable core. Delivered in a box that allows for easy transportation from your door to your bedroom. Proudly custom made in the U.S.A. with a 10-year warranty. Comes with a 120-night risk free trial. one layer at a time. Mattresses crafted on demand, just for you. 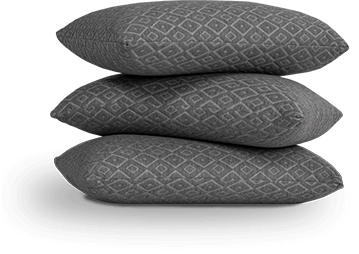 Upgrade your sleep with pillows that offer the ultimate contouring and support. 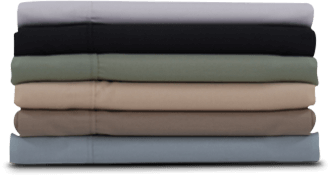 Enhance your comfort with our super soft and breathable sheets. Find simple and intuitive solutions for superior support. © Copyright 1995-2017 Dreamfoam Bedding. $13.19/mo based on a purchase price of $149.99 at 10% APR for 12 months. Rates from 10–30% APR. Offer automatically applied to cart. Limited quantities available. Promo Code automatically applied at checkout.